Another wine day that I missed when I was writing my articles was International Sauvignon Blanc Day. 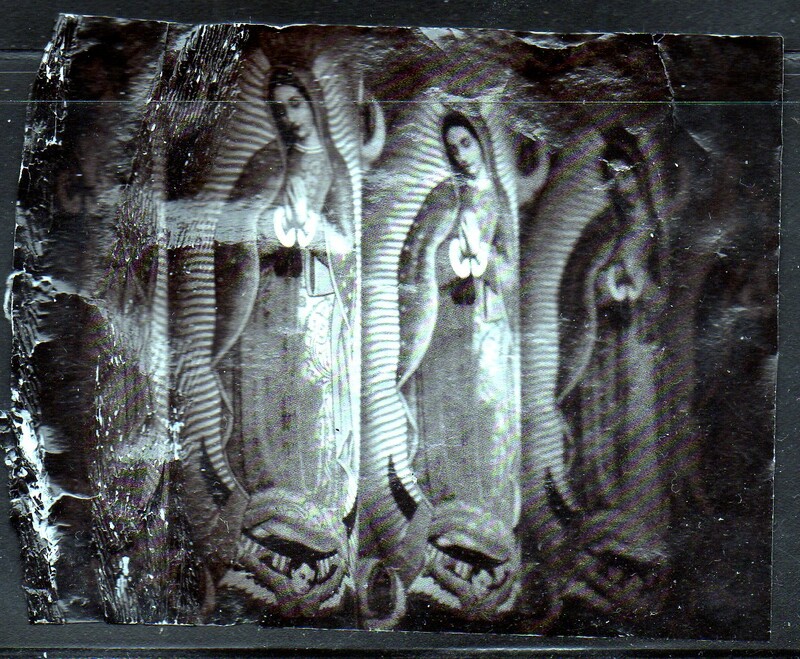 This is a varietal that seems to be grown everywhere and has a different personality based on where it is grown. This green skinned varietal is just as famous as a dry or a sweet white wine. To give any talk about Sauvignon Blanc one must begin in France and in the Bordeaux region. Sauvignon Blanc is the varietal that is used in the white wines of the Medoc and they are known for their charming dry white wines. Of course in the same region over in Sauternes the same varietal is used in part to make the great dessert wines, so it is a very versatile grape just in France alone. One of the finest chateaus in the Medoc has made a white wine for years that has a loyal following. 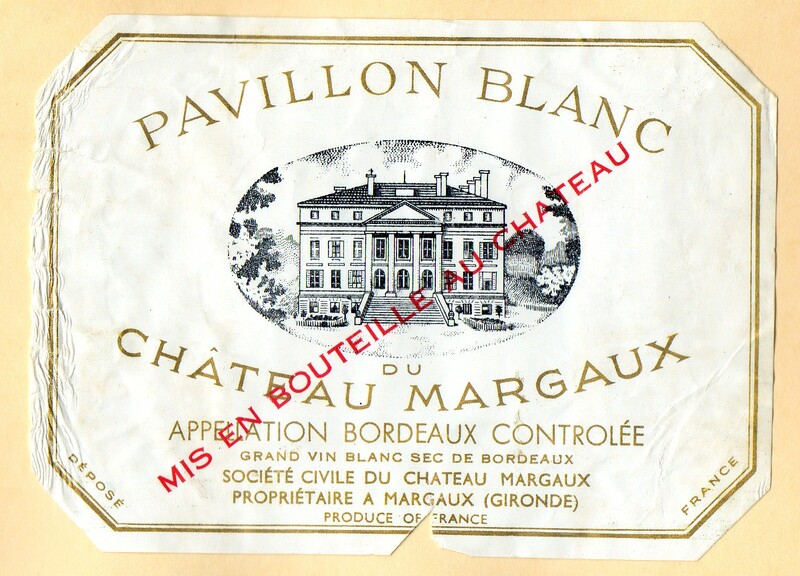 Pavillon Blanc du Chateau Margaux is a wonderful white wine made on the grounds of Chateau Margaux, but it carries an Appelation Bordeaux Controlee as only the red wines can carry the Margaux designation. The grape has flourished beyond France and it has its ardent followers where ever it is planted. Down in Australia and New Zealand it is one of the mainstays of these islands and it has a unique crispness that is rightfully theirs. It is also grown in South America and has developed a taste that is also a bit different than either Australia or France. I would certainly be remiss not to mention how it flourishes as well in United States and has become a staple part of the wine industry. Whether it is called Fume Blanc or Sauvignon Blanc this varietal has been exploited from jug wines to great interpretations by crafted wine makers. Take for example the wonderful wine Orin Swift Cellars “Veladora” Sauvignon Blanc 2009. One of my favorite stories about Sauvignon Blanc took place in the historic French Quarter of New Orleans, where we have enjoyed several holidays over the years. Across the street from the hotel that we always stay at is the Court of Two Sisters and is one of the old fabled restaurants in an area that is famous for fabled restaurants. When I was looking at the wine list, I had to do a double-take, because one of the bottles of wine on the carte was listed at below retail pricing. 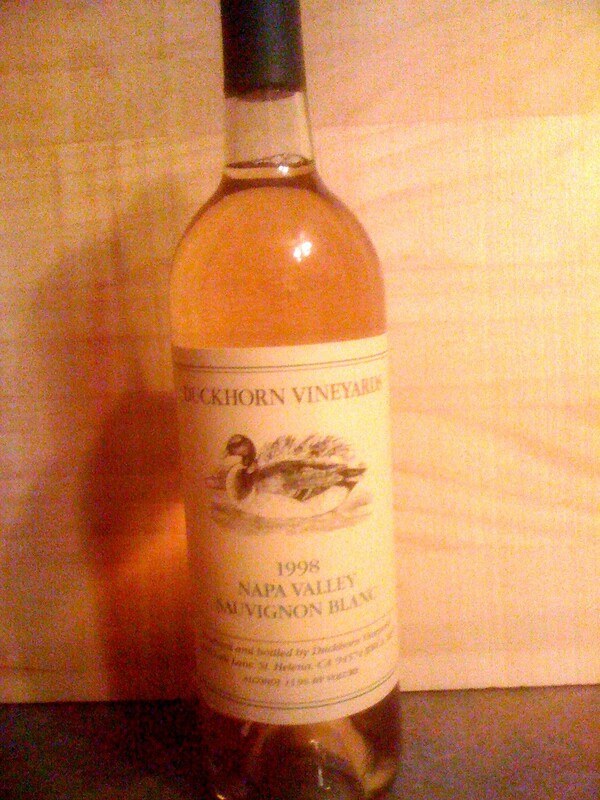 When I asked our waiter if we could buy the wine unopened to take with us after dinner, he let us know that we were in New Orleans and most things are possible, so not only with dinner that evening, we also left with a six pack of Duckhorn Vineyards Napa Valley Sauvignon Blanc 1998. I mean how can you beat a great dinner and a great price on wines? This entry was posted in Wine and tagged Bordeaux, California, Duckhorn Vineyards, France, Fume Blanc, Napa Valley, Orin Swift Cellars, Pavillon Blanc du Chateau Margaux, Sauvignon Blanc, Veladora. Bookmark the permalink.